WELCOME TO OVER THE WALL! 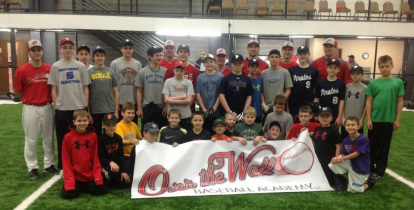 Welcome to "Over the Wall: Baseball Academy, LLC!" 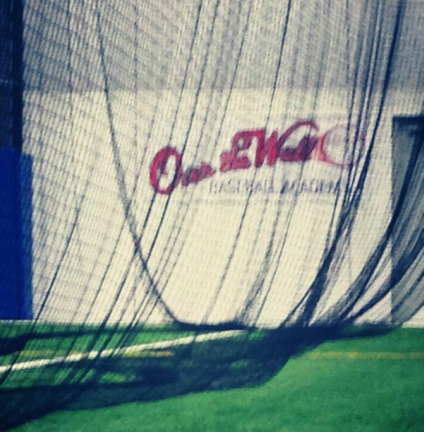 We are a Northeastern, WI based baseball instructional company providing baseball instruction for all ages, along with Developmental Travel Teams. Owned and Operated by baseball coaches, we know the safe and proper mechanics to a players fundamentals. We offer a wide variety of instructional services. Having learned, played and now coach; we know what it takes to get your player to their next level. We have the best knowledge around!